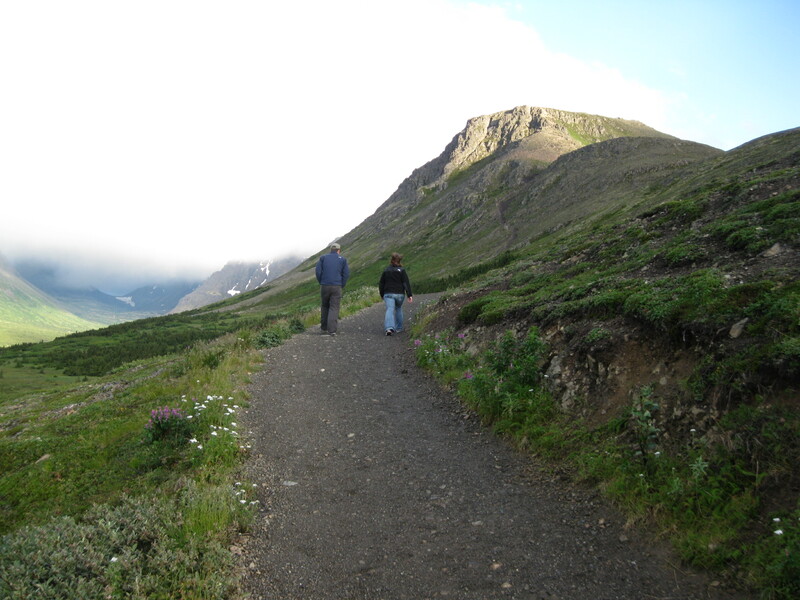 If you are planning a trip to Alaska, check out these posts for ideas on where to go, what to do, and places to stay or eat at. E-mail me if you have more questions!! Why did I not notice you live in Alaska before?!?! I am traveling there this summer but in the form of a cruise. We are stopping at Juneau, Skagway, and Ketchikan which I am assuming is far from Anchorage? 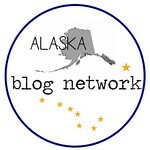 Yeah, those cities/towns are in Southeast Alaska, which is far away from Anchorage–bummer! looking for ideas for my 4th anniversary i came across your blog …. i really like it …. i haven’t come across any runners till date …. an it was nice to read how you go about it ….